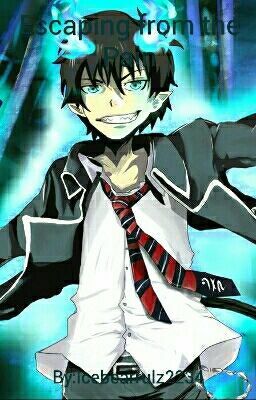 Rin Okumura had enough of his first friends and brother talking trash about him. He had trusted them with his heart and they broke it. Rin will be going to Gehenna without a word to his so called friends , but when he returns he won't be the same. Will the exwires find a way to bring back the old Rin or will rin forever be down his demon path?